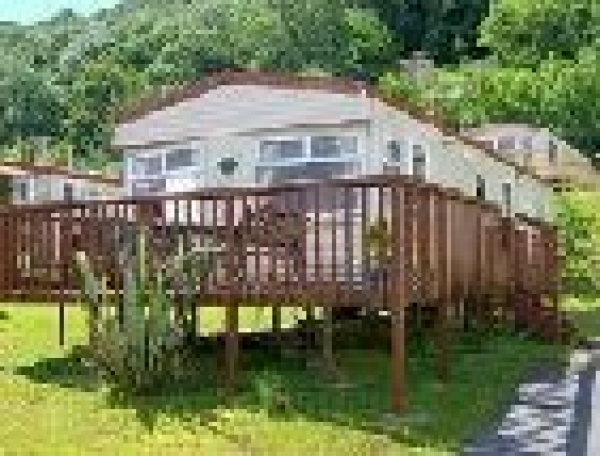 New Quay is situated on the west coast of Wales in Cardigan Bay. Once a small Hamlet, New Quay has grown due to the development as a harbour and shipbuilding centre though more reciently caters for fishing boats and small sailing craft. The Harbour itself is in a sheltered postion, ideal for the smaller boats that frequent it and thouse using it as a base for water sports. Cardigan Bay is home for a pod of Bottle nosed dolphins, and day trips can be made from many of the coastal towns in the bay where you may be lucky enough to see the marine wildlife. New Quay is a popular coastal destination with some fine safe sandy beaches nearby, and the town has a selection of shops, restaurants and pubs, being one of the main destinations for the summer holidays on the west coast of Wales. For local knowledge, New Quay Tourist Information Centre can offer advice as, guides and books to enhance your stay in the area. 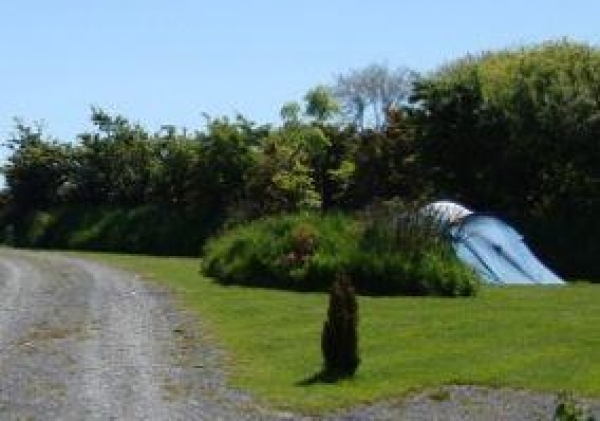 There are many Campsites in New Quay close to the sea and Beaches, while others are inland, and a little more secluded. 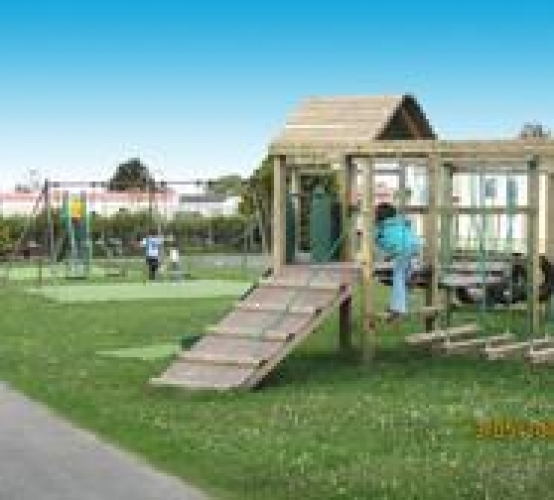 Several of the campsites are larger holiday park caravan parks with additional facilities, on site restaurants, and leisure activities.